Our latest round-up of road safety news from across Europe – courtesy of TISPOL – includes concerns about non-use of child car seats in Finland. A campaign carried out by Finnish authorities over recent weeks highlighted many cases in which small children were buckled in with seat belts when they should have been travelling in car seats. 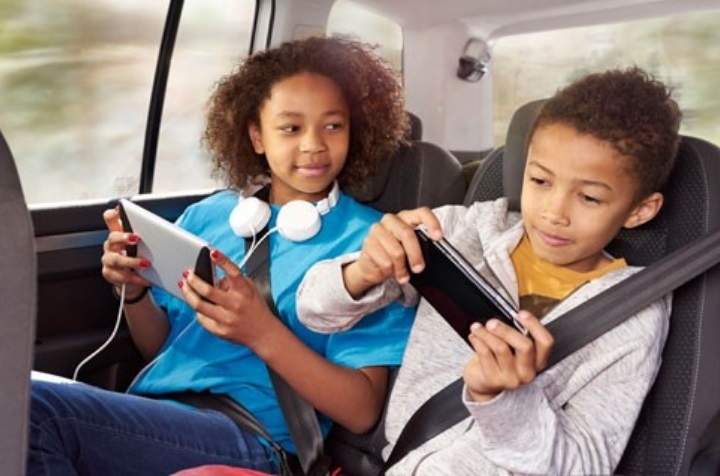 As a result, the Finnish Road Safety Council has reiterated the fact that children must use a car seat until they are 135cm tall – and is also recommending that children should travel in rear-facing seats for as long as seat weight restrictions allow. Meanwhile in France, the ‘Gilets Jaunes’ (yellow vests) protestors have been blamed for a spike in road deaths – despite a Government decision to lower the speed limit on the country’s B-roads. France’s road safety department attributed a 17% rise in fatal road collisions last month to the destruction of speed cameras by the protestors – many of whom went on a ‘radar wrecking spree’ after the Government cut the speed limit on secondary roads from 90kph to 80kph. In the Netherlands it has been announced that diplomats will no longer get away with traffic offences. Following a ruling in 2014, diplomats were immune from receiving fines – on the basis of the Vienna Convention. However, following a ‘significant increase’ in the number of traffic violations committed by diplomats, the Dutch Government is implementing a new system to address the situation. Finally in Cyprus, police have launched a new motorcycle campaign to highlight the importance of wearing helmets. Figures show that between 2014 and 2018, more than 50% of motorcyclists were not wearing a helmet. To combat this, police officers have been conducting helmet checks on moped and motorbike riders – and tackling offences such as dangerous riding, exceeding the speed limit and driving without a licence.